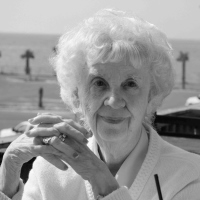 Lois Dupuy Savoie passed away on Tuesday, April 9, 2019 at the age of 92. Beloved wife of 55 years to the late Amedie J. “Junior” Savoie and the mother of Barry J. Savoie, Richard J. Savoie and Ronald J. Savoie. Mother-in-law of Kazuko Ueno and Shirley Feria Savoie. Daughter of the late Rene J. Dupuy and Mamie D. Dupuy. Mrs. Savoie graduated from Eleanor McMain High School and retired from Calhoun and Barnes Insurance Agency. 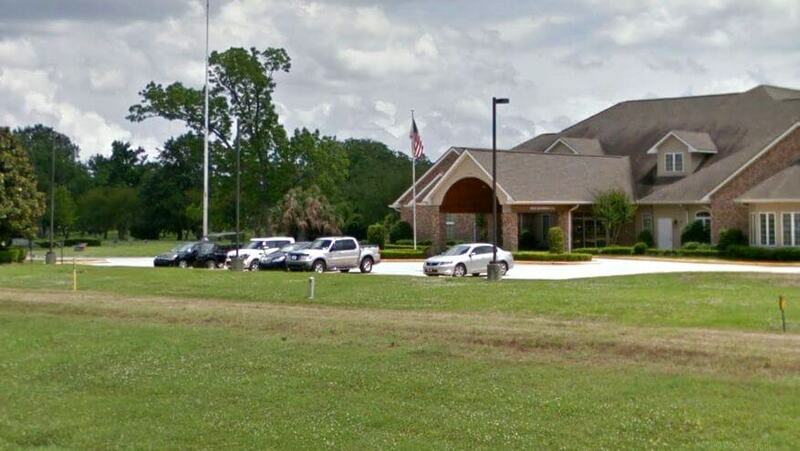 She was a native of New Orleans and a former resident of Metairie LA where she was a parishioner of St. Christopher the Martyr Catholic Church. 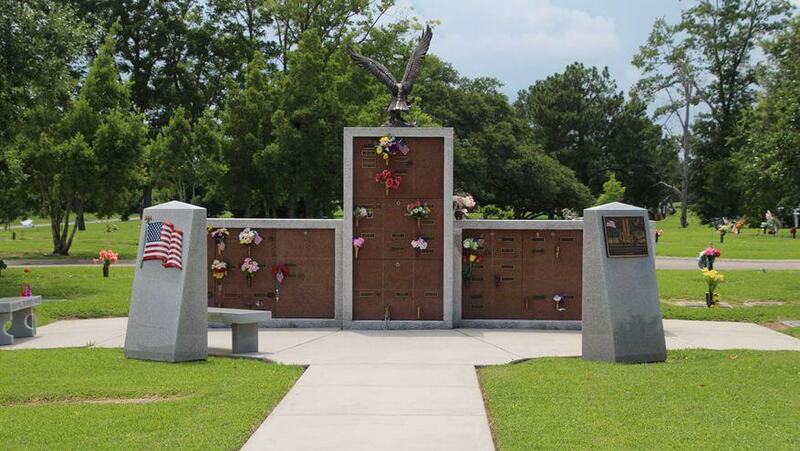 A Funeral Mass will be held on Monday, April 15, 2019 at Garden of Memories Funeral Home, 4900 Airline Drive in Metairie, LA at 11:00 AM followed by the interment in Garden of Memories Cemetery.